Surgery, radiation and chemotherapy are all options in the treatment of testicular cancer. 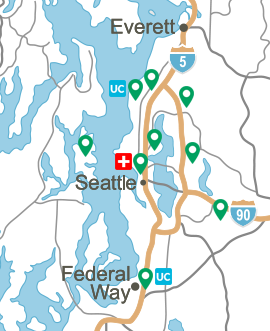 The surgical expertise at Virginia Mason is unequaled in the Pacific Northwest. Christopher Porter, MD, is one of the few urological surgeons in the country specializing in testicular cancer. Nerve sparing and resectioning of tissue are routinely done to minimize the effect of surgery on patients. 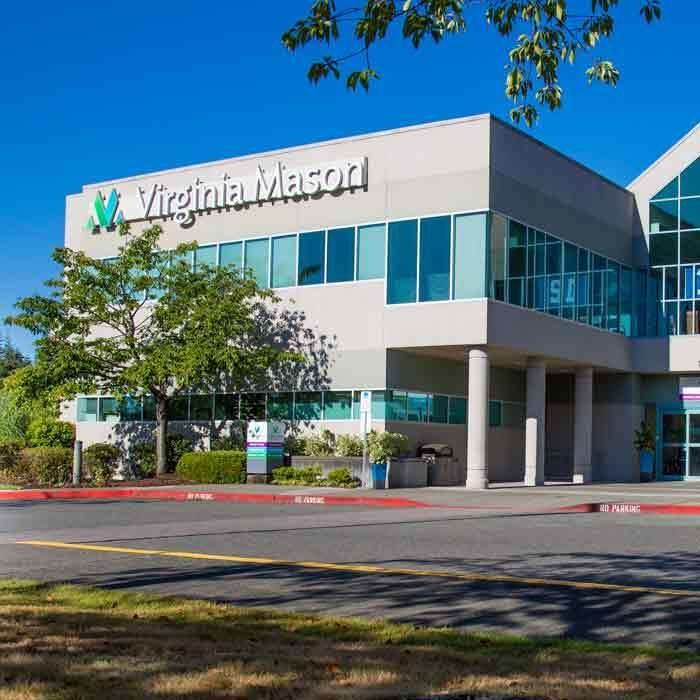 Radiation and chemotherapy are also hallmarks of treatment of testicular cancer at Virginia Mason. 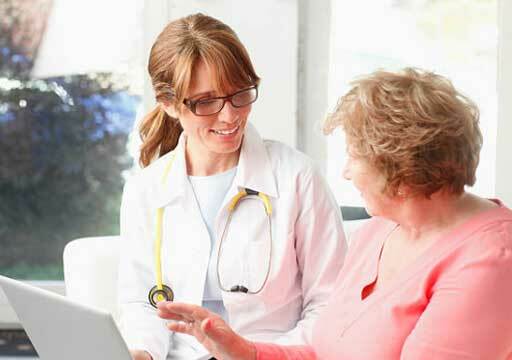 With early diagnosis and proper treatment, virtually all patients can expect to be cured. But attentive follow-up is done to ensure continued health and wellness. 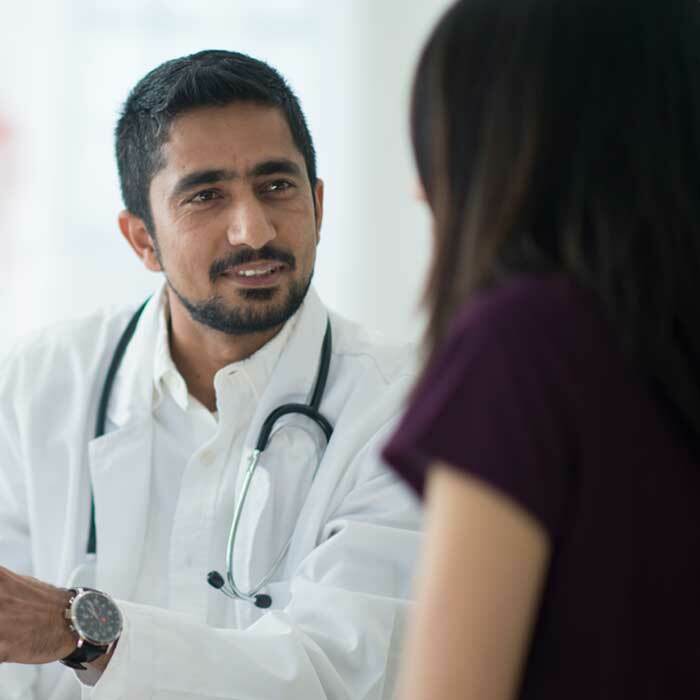 Patient needs are continually assessed and addressed to minimize the effect of testicular cancer on fertility and overall health and happiness. We enhance our patients' quality of life — in treatment and recovery — through an emphasis on cancer wellness and rehabilitation, including recommendations and support for sexual function, nutrition and exercise. To learn more or to schedule an appointment, please call (206) 341-1420.